The Newsletter features information on conferences, affiliate society news, and other great updates about the Federation. 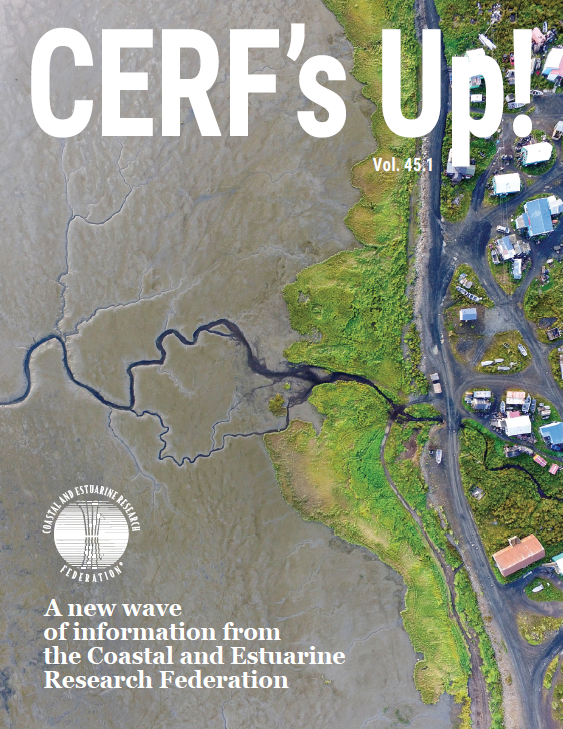 Recent issues of the CERF newsletter are now available to members and guests! Publish Your Content in CERF's Up! Learn More about Publishing in CERF's Up! Curious about advertising in the CERF's Up! newsletter? CERF can get your message front and center with more than 4,000 leaders in our field!